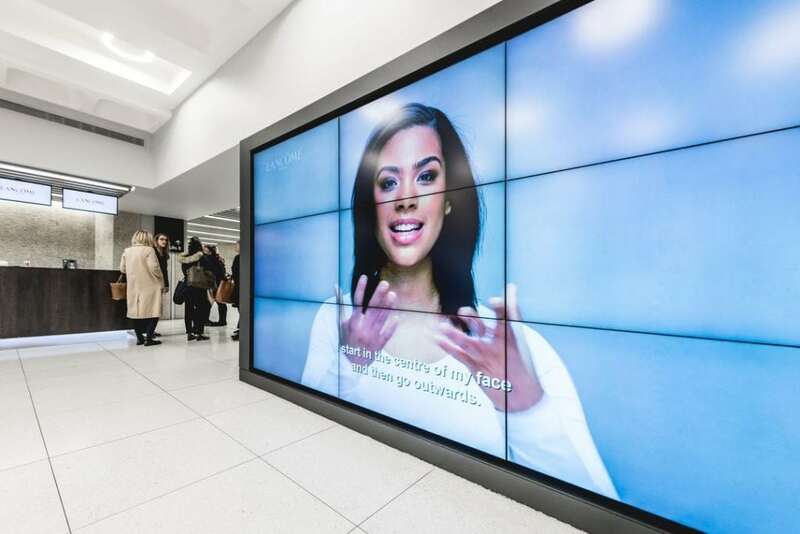 In January 2018, leading luxury beauty brand Lancôme held its second event at London’s QEII Centre – a three-day training event for its UK and Ireland beauty assistants. With luxury fashion and beauty one of QEII’s target markets for new business, it provided the ideal opportunity to showcase how the blank-canvas venue could be used. 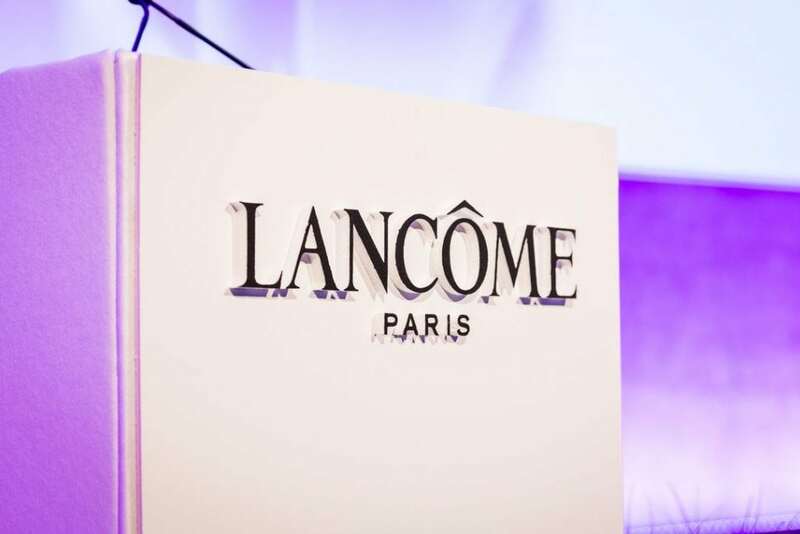 For the three-day event, Lancôme training would be welcoming more than 1,000 beauty assistants to the QEII Centre, including delegates from high-end outlets such as Harrods and Selfridges. The event organisers needed a central London events space that was easily accessible to attendees travelling from across the country, that would allow them easy access to see some of the sights of the capital. The venue itself needed to be a blank canvas with multiple event spaces to be used throughout the three days for conference sessions, product demonstrations and break-out sessions. There also needed to be spaces with good natural light for photography, faultless AV facilities and catering that went beyond a traditional conference lunch. From the moment guests arrived and were greeted by pink Lancôme flags fluttering in the wind outside, directly opposite Westminster Abbey, the stage was set for a glamourous three days. The main conference was held in QEII’s flagship conference space, the Churchill, where the stage was enhanced with sparkling star cloth, pyrotechnics added drama and a dry ice pefume bomb was used to reveal Lancôme’s latest fragrance. QEII’s 4k resolution, 9-screen video wall in the foyer was used to screen product demonstration videos in hi-definition, and a custom pink Chevrolet photo screen was created for delegates to take pictures throughout the event. QEII’s Britten Lounge was used for photography and demonstrations of exciting new products. With its unique double height windows enhancing the natural daylight within the room and with stunning views of the Houses of Parliament, Westminster Abbey and the London Eye, delegates were able to make the most of QEII’s central London location. 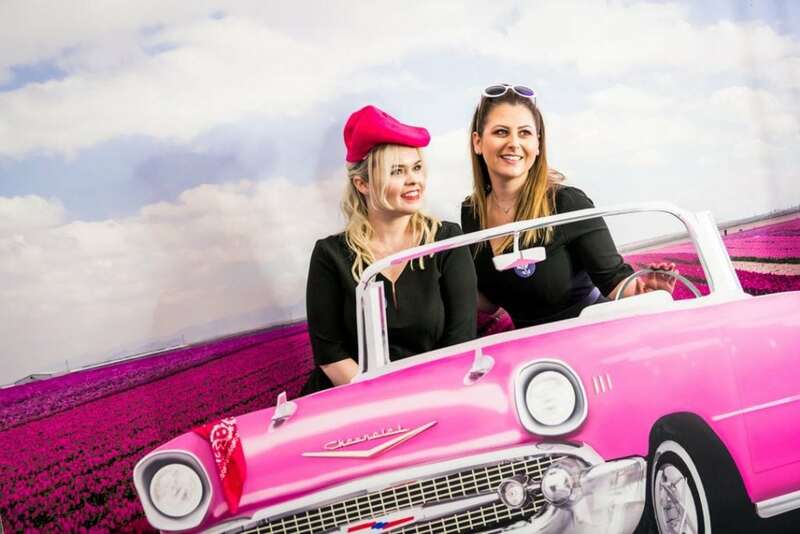 Attended by more than 1,000 beauty assistants across three days, the 2018 training event built upon the success of the previous year, also held at QEII, and was heralded as a success. For the QEII Centre, the Lancôme event has helped with the diversification of the centre’s portfolio of clients, moving into more fashion, beauty and luxury brand, with a total increase of 22% in non-core business. 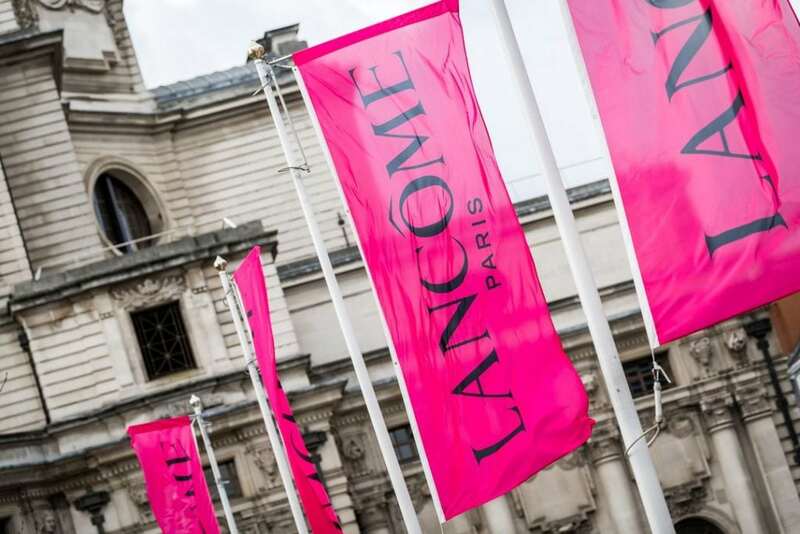 Lancôme has already re-booked its 2019 training event at QEII.